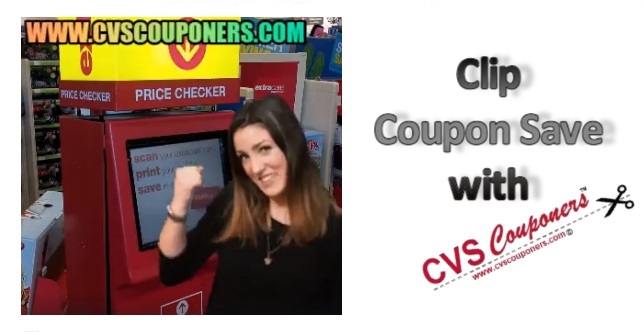 This is Me When i Get Coupons at the CVS ExtraCare Coupon Center! 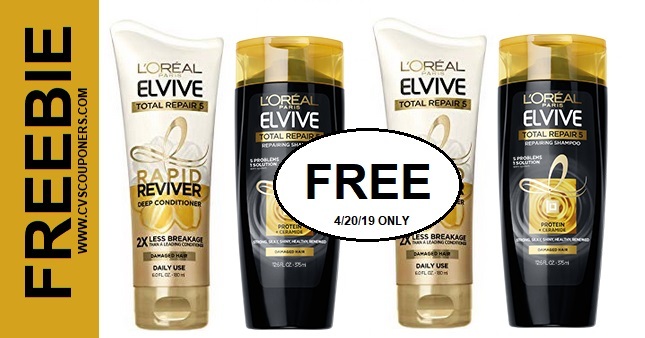 When i get Coupons at the CVS ExtraCare Coupon Center it totally makes my Day! Every CVS Couponer will appreciate this. 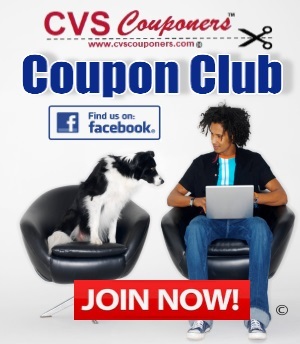 Clip Coupon and save with CVS Couponers.